Providing a friendly, helpful and professional service for Loft Ladder, Hatch, Boarding and Shelving supply and installation services in Castleford and across Yorkshire. 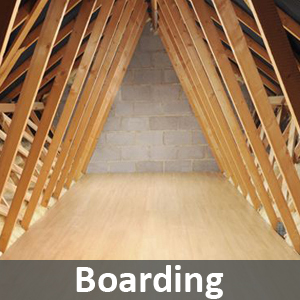 Yorkshire Loft Solutions, offer quality-assured loft access and loft storage solutions in Castleford – using the best products for the job. This not only ensures that you get the quality finish you can be proud of, but it also allows you to have complete peace of mind as you look to make use of your new loft space. When you factor in the excellent prices and a customer service second to none, it is little wonder the team at YLS are gaining a reputation as Yorkshire’s no.1 for Loft Solutions. Before you call anyone else – the guys want to hear from you. Fantastic job done in installing my new loft hatch! Absolutely no mess whatsoever and you were both extremely professional, friendly and efficient – thank you. I will definitely be recommending you! Focusing in on 4 main loft access and storage solutions, no job is too big or too small for the team at YLS. 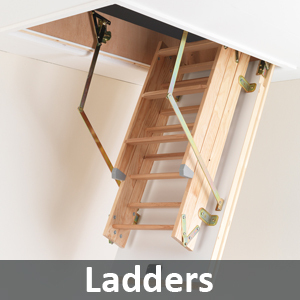 Find out more about the wide selection of loft ladders we have available and our installation services. 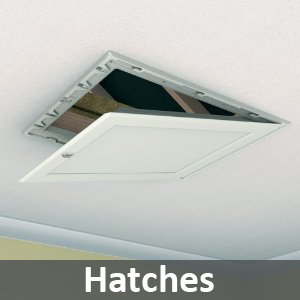 We supply and fit loft hatches which provide many benefits in both appearance and functionality. The YLS loft boarding service creates real space that you can put to good use whether for business of play. Yorkshire Loft Solutions can provide various shelving options to store all that clutter and create valuable space. We provide a variety of different solutions which mean you can save time and money. 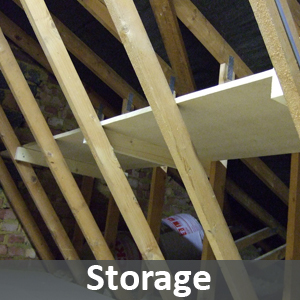 We can also provide other services such as insulation and structural joist repairs. To discover more, click below.